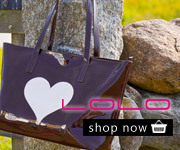 Dooney & Bourke Nylon Shopper | Accessorising - Brand Name / Designer Handbags For Carry & Wear... Share If You Care! 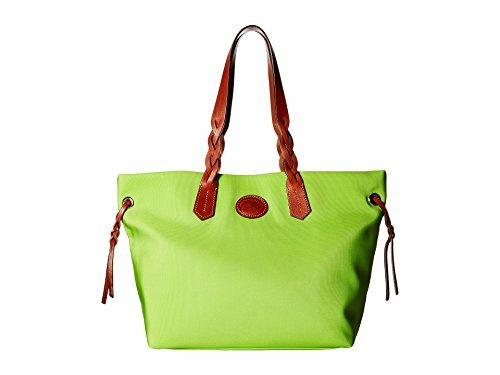 This stunning shopper from Dooney Bourke is ripe with casual sophistication. Durable nylon tote. Snap closure. Leather shoulder straps. Lined interior features a back-wall zip pocket, two slip pockets, and a key hook. Imported. Measurements Bottom Width 12 1 2 in Depth 6 3 4 in Height 11 1 4 in Strap Length 22 1 2 in Strap Drop 10 in Weight 1 lb 7 oz This product may have a manufacturer’s warranty. Please visit the manufacturer’s website or contact us at for full manufacturer warranty details. Please note, the hardware color and interior lining may differ from the color shown in the photo.